One barrel at a time. Our goal is simple. Showcase the true nature of terroir through small production, handcrafted, site-driven wines from growers who value respect for the land, sustainable practices and focus on quality. 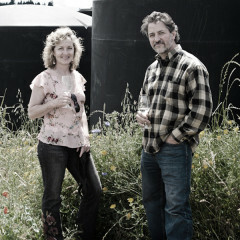 Bill and Linda Hanson, with their daughter Lily, own and operate Libra Vineyard in the Yamhill-Carlton AVA. The property is farmed using L.I.V.E. (Low Input Viticulture and Enology) standards along with some biodynamic practices. Libra Vineyard is all about balance, which is an integral part of many things, including the process of transforming grapes into beautiful wine. Bill and the girls live by this notion; personally, with their own small production label, as well as in their vineyard management techniques. 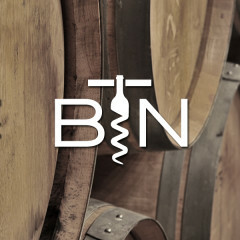 Bill Hanson is also the winemaker behind the One Barrel Pinot Noir bottling. 1.25 acre of Pommard on a bench of Jory soils. 420 feet elevation. 1.5 acre of Pommard on South facing slope composed of 25% Jory (hilltop) and 75% Willakenzie soils (lower slope). 320-420 feet elevation. 1.25 acre of Dijon 777 on South, South-East facing slope composed of 25% Jory (hilltop) and 75% Willakenzie soils (lower slope). 320-420 feet elevation. 1.25 acre of Dijon 115 on South-East facing slope composed of 25% Jory (hilltop) and 75% Willakenzie soils (lower slope). 320-420 feet elevation. 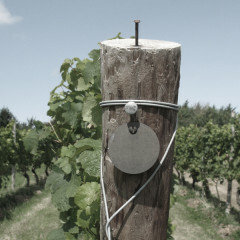 LIVE aims to preserve human and natural resources in the wine industry of the Pacific Northwest. This non-profit organization provides education and independent third-party certification of vineyards and wineries using international standards of sustainable viticulture and enology practices in wine-grape and wine production. LIVE has been certifying growers in Oregon since 1999 and in Washington since 2006. They have recently expanded their geographical boundary to include all of the Pacific Northwest, including British Columbia and Idaho. They actively work with university extension services to improve their standards, reach out to growers, and incorporate the latest research. The 2014 vintage in Oregon may be remembered as the vintage of a lifetime (until you look at 2015, but that's another story...) From bud break through harvest, the Hansons experienced an almost ideal growing season that delivered exceptional, balanced fruit in pristine condition. A solid garnet colour. Opulent aromas of cocoa, red licorice, bacon and dark fruit combine with the characteristic earth undertones associated with Libra Vineyard. Flavours follow through with a velvety layered mouthfeel and a supple, seamless finish. Oregon’s 2013 vintage began warmer than usual with early bud break across most of the state’s wine growing regions, which led into a long, warm summer. That was followed by the jarring interruption of the late September torrential rains with some more dry and warm weather through October. Luckily, the Hansons harvested Libra Vineyard on September 16th, ahead of the rain. Medium-dark, pretty pastel rose petal colour with a carmine core. 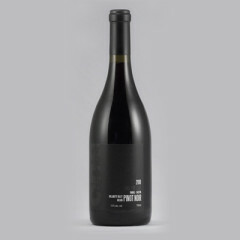 Earthy aromas of damp forest floor mix with notes of dried rose petals and freshly crushed red fruits. In the mouth, concentrated flavours of red cherries are backed by notes of cinnamon and clove spice, with an appealing touch of dried basil. 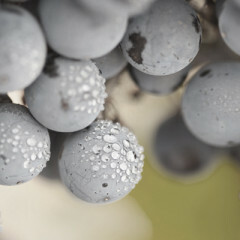 The wine displays all the fruit intensity of the vintage, but also possesses a clean and bright acidity. Fine-grained tannins and a sense of dried cherries linger on the finish. The 2012 season was one of the driest seasons on record. 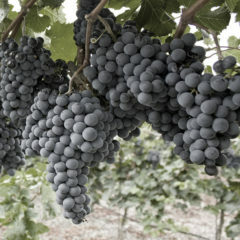 The long dry spell and warmer than normal temperatures have already led to comparisons with the 2002 and 2008 vintages. As the season began to unfold with bud break occurring in early March and continuing through mid-May, a record spring rain descended on the valley. Yet, as the rains dissipated and summer unfolded, Oregon was graced with a delightfully dry and prolonged growing season. The long dry spell featured warmer than normal temperatures in most parts while evenings remained cool. 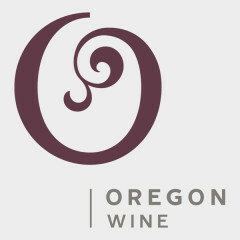 After two vintages with some of the coolest temperatures on record, 2012 presented Oregon winemakers with warm, consistent weather. The dry summer led to an early harvest and full ripeness that produced Pinot Noirs of deep colour and rich fruit character. Bright ruby core. Dark cherry and brambly fruit aromas on youthful candied notes of caramel & fresh raspberry jam. Undertones of baking spices, tea and cherry blossoms. Solid juicy entry on the palate. Fuller body than the previous release. Pure ripe fruit; silky flavours of cherry and ripe raspberries with subtle notes of black tea and spice. 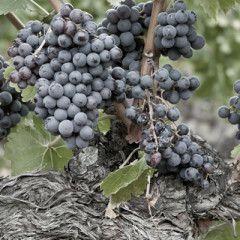 The tannins are well-integrated, present but soft with plenty enough acidity. Delightful elegant texture with layers of flavour and intensity. The wine is showing lots of character on the finish and a highly likeable style. It will age gracefully. This tasting note was a group effort by our good friends and some of Whistler's best sommeliers: David Brownridge (Nesters Liquor Store), Eric Griffith (Alta Bistro), Darin Newton & Bob Dawson (Rimrock Café), Samantha Rahn (Araxi) & Geoff Weddell (Quattro@ Whistler). Jory soils are named after Jory Hill, in Marion County which itself is named for the Jory family who settled in the area in 1852. 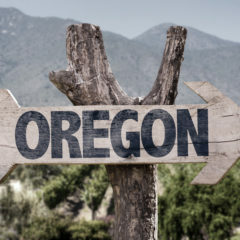 In 2011, the Oregon Legislature named Jory the official state soil. 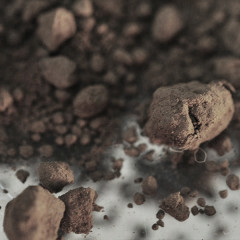 Found above 300 feet elevation Jory is a rich, dark reddish-brown, deep silty clay loam. 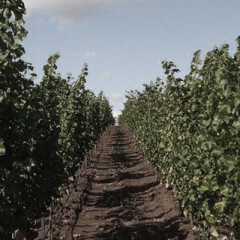 It is between four and six feet deep and provides excellent drainage for superior quality wine grapes. 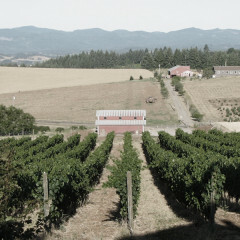 Willakenzie soils are named after two of Oregon’s major rivers: the Willamette and the McKenzie. One of the oldest soil types in the Willamette Valley, Willakenzie is a marine sedimentary soil left by ancient, uplifted seabeds. It consists of moderately deep, well-drained silty clay loam over siltstone and sandstone. The warm, dry harvest conditions of 2010 bookended a growing season that began with a relatively dry and warm winter highlighted by the warmest January and February on record. What followed was a cool Spring and early Summer timeframe. The growing season ended with near normal to slightly cooler than normal temperatures statewide, with fewer than normal heat spikes. Yields were lower than in typical years, due in part to early season weather conditions and crop thinning near season's end. The lower yields delivered high quality fruit, with characteristics of full phenolic ripeness, concentrated flavours and balance. 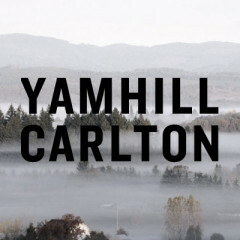 This wine represents the essence of Willamette. Bright red fruit, dark earthy tones, smoke, mushrooms and herbs with underlying sweet and peppery spice notes. The aromas are captivating and true to the varietal and the region. The palate shows firm structure now, with all the components for ageing. Ripe raspberries, cherries and porcini mushrooms with a hint of vanilla. The bright and balanced acidity complements the well-rounded tannins. Elegant, smooth, yet persistent savoury finish. At once charming and serious. The wine shows typicity. It is complex and layered. A beautiful expression of a fine, cool, finesse-filled vintage. OAK 20 months in French. No new oak. Copyright © 2015 Blouin Trépanier Négociants. All rights reserved.